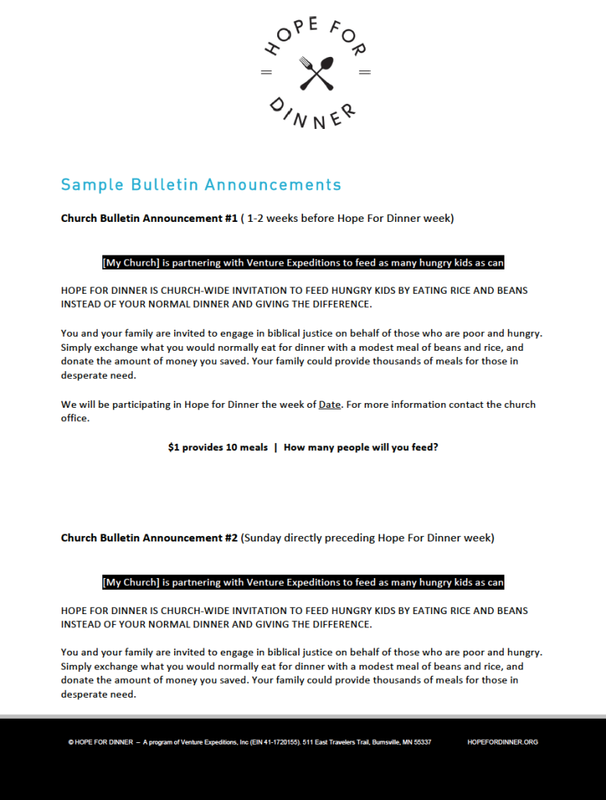 http://signaturemassagekcmo.com/hello-world/comment-page-1/ http://theblushlife.co/category/fresh-makeup/ Here you can find printable resources to enhance your Hope for Dinner experience. 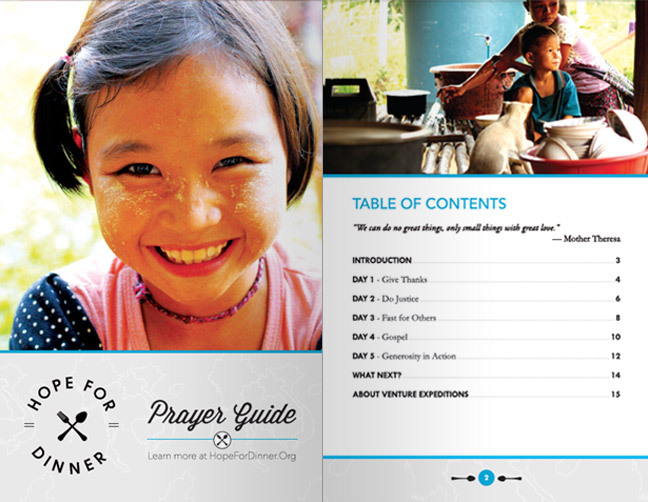 Print off a Prayer Guide to read prior to dinner. 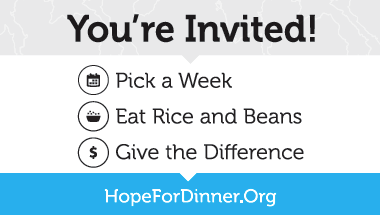 Use the invitations and flyers to invite your friends and family. 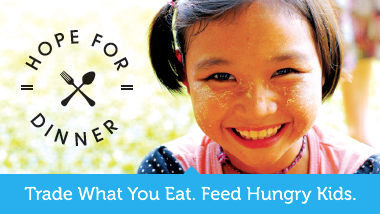 Pass out business cards to let people know how they can feed hungry kids by trading what they eat for dinner. Malnutrition remains the world’s most serious health problem and the single biggest contributor to child mortality, more than HIV/AIDS, TB and Malaria combined.